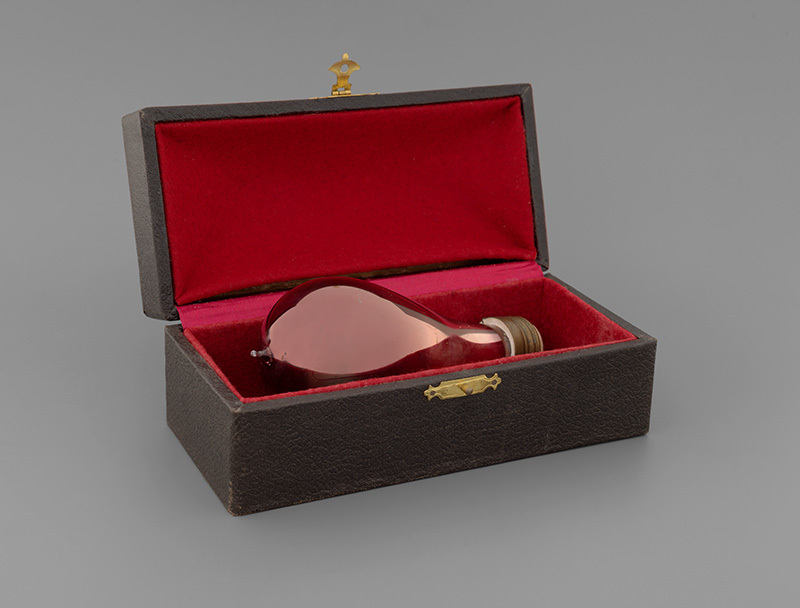 No technical innovation spurred the development of modern scenic design more than the incandescent bulb. We owe to it the thrill of anticipation before a performance as the house lights fade to black—an effect gas lamps had never been able to achieve. 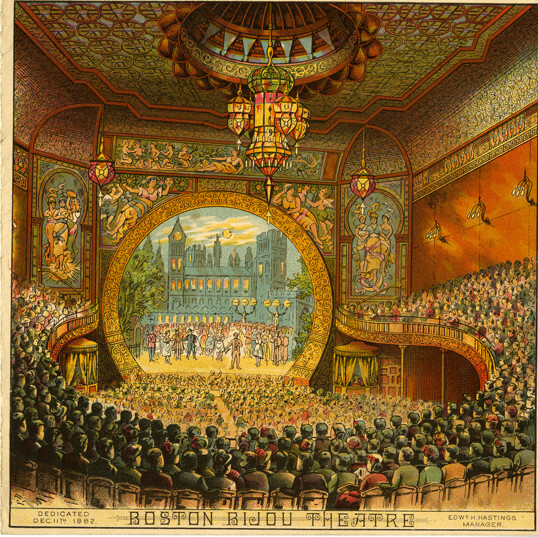 In 1882 Boston’s Bijou Theatre became the first electrified playhouse in America. Thomas Edison himself supervised the installation. On opening night, over half of the Bijou’s 644 lights illuminated the stage from behind its horseshoe proscenium as the audience took in the premiere of Gilbert and Sullivan’s Iolanthe.